There is no doubt that moving into the digital world has massive ramifications on the accounting industry. While it is a big change for many, it is a vital change that must be adopted, and a huge opportunity for accounting practices. 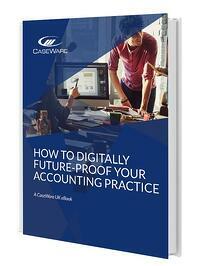 Download our FREE eBook to discover how you can future proof your accounting practice.